SIXPLEX FOR SALE!! 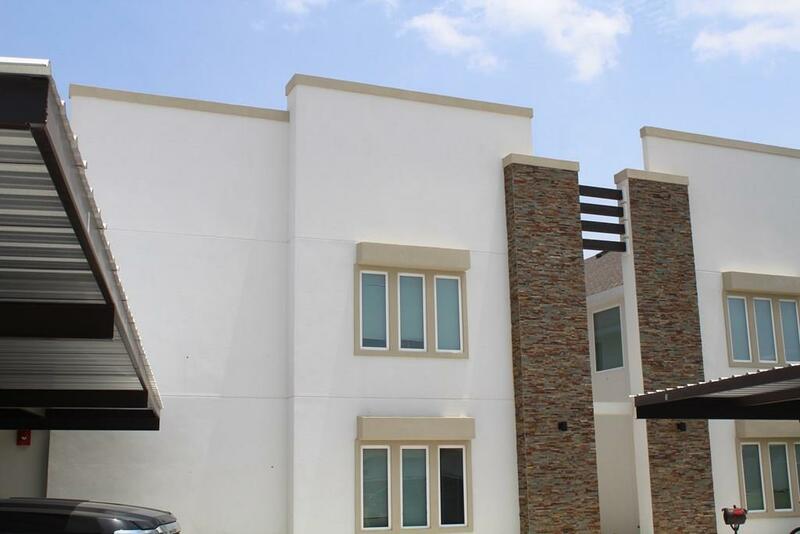 Beautiful 2 story 1 bedroom 1.5 bathroom multiplex located in a highly desirable location with 100% Occupancy. 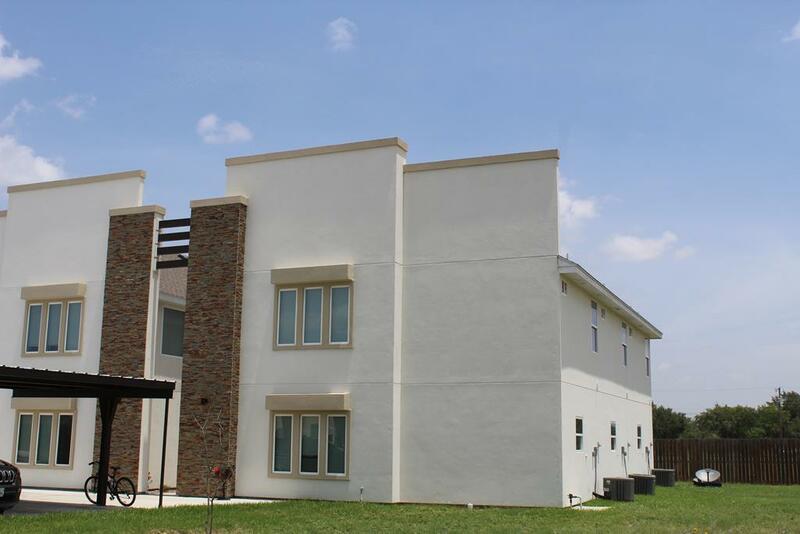 Great investment in a gated community located near shopping, restaurants and UTRGV. 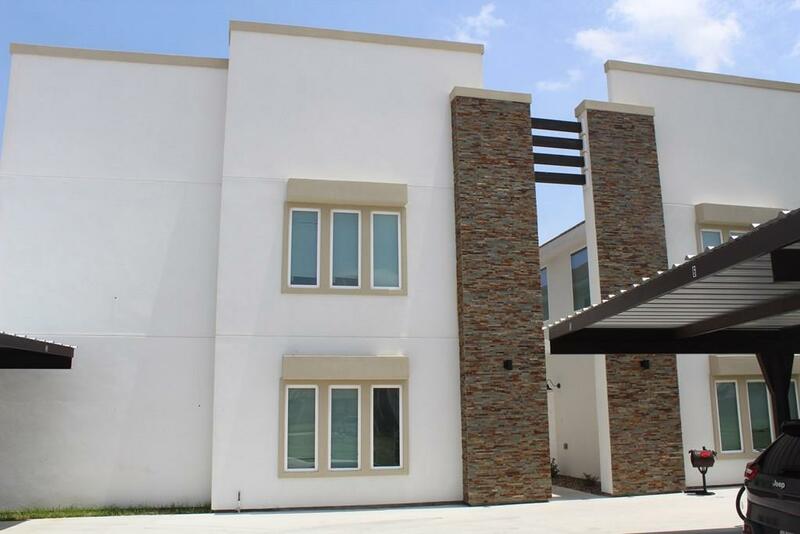 All units have granite countertops, stove, refrigerator, and washer/dryer. Home owners association keeps community very well maintained. Property has potential to increase rent amounts. Seller does not shy away from entertaining all offers.